Edu Fun activities resume on Monday 8 October. We would like to invite ALL our Monday and Tuesday volunteers to join us for a brief Assessment workshop on - Monday 8 October at 9:15am outside Piatto's. Piatto's won't be open yet, but we can pick up a coffee each at L'l Kitchen and proceed to our "meeting area". We would like to go over a slight addition to our assessment process so that DCS can participate in the development of national norms for reading and spelling which is an exciting project to be involved in and will impact the way we measure and report on progress in the future. Thank you to Melanie Smith from PsychAssess who has offered to conduct this informal workshop herself. She designed this assessment and is spearheading this project which we're working on nationally. We will be starting our assessment process on Monday 15 and Tuesday 16 October 2018, so this is a good opportunity to learn about the process. Liza was at the launch of "Explore Jozi" (replacing DISC) at the Dainfern Clubhouse on Wednesday. We look forward to meeting new supporters who have been added to our weekly newsletter mailing list as a result of being introduced to Edu Fun this week. Thank you Priya Sen for inviting us to be part of such a great networking morning. New Volunteers may wish to view a video at this link to learn a bit about the Phono-Graphix method we use to teach reading. The video clip takes you through the 4 key principles behind the programme as well as discusses a few topical debates such as learning how to read in your mother tongue versus English. There is also a practical demonstration of word building and buddy reading towards the end. 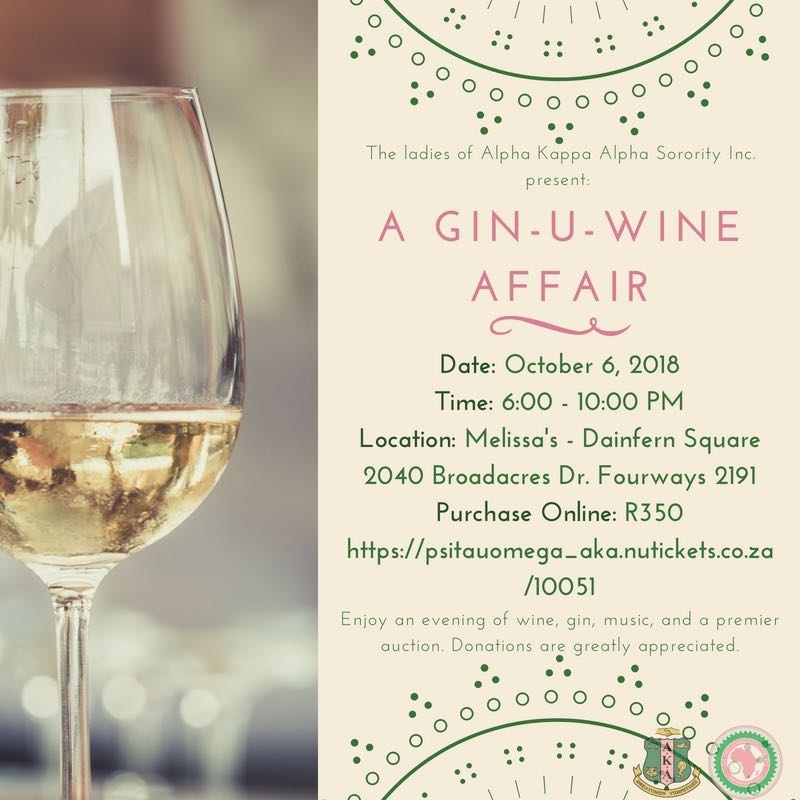 Contact Tracy Whitfield Whitfield on email tracyswattswhitfield@gmail.com or call her on 064 647 4190 for tickets which are selling at R350 per person. As you all know Tracy and AKA are wonderful supporters of all of our initiatives and we work very closely to achieve common goals in Diepsloot. Follow this link to see which learners you can still sponsor this year. A donation of R500 per child will cover all costs that Edu Fun has incurred this year for stationery, worksheets, books and supplies needed to teach that child throughout the year including the upcoming year end party. Please contact Liza@readforafrica.com if you would like to find out more or if you would like to contribute to this initiative. Volunteers will continue to work with the same small groups of children building 3 sound words. New volunteers are welcome to join us and observe lessons on the first session. A basic lesson plan on the 4 key Phono-Graphix lessons for the pink and blue levels of the programme is attached. The Pink and blue levels focus on 3 and 4 sound words. Volunteers meet at Dainfern Valley Shopping Centre at 8:30am outside Piatto's and car pool to Diepsloot and are usually back in Dainfern by 10:30am. Volunteers meet at Piatto's at 8:30am. Ngangifisa usually distribute monthly groceries to a group of the most vulnerable families in Diepsloot on the last Wednesday of each month. Many of these children have lost one or both parents and in some cases come from child headed homes. Click here to follow the Ngangifisa Facebook page. The Baby Club meets on Fridays. To find out more about the Baby Club follow this link to their Facebook page. Karin and Veronika run the "Top Up" Project at DCS with Nopinki and Tinyiko who are past pupils. This group mend school uniforms on a weekly basis after our Tuesday Buddy Reader Programme. They welcome volunteers from 10am to 12:30pm every Tuesday. This week they added a new service to their offerings .... Shoe Polishing which will help protect the shoes for longer and also give some of the school shoes a face lift before needing to be replaced altogether! To see what Veronika and Karin are up to, follow them on Facebook by clicking on this link. Please contact Arlene and Dominique on avoogd6.sa@gmail.com if you would like more information about the Health Club and how you can get involved in the new term. This group does eyesight and dental checks with the learners as well as provide nutritional and other guidance. Whilst having qualified doctors and dentists and other health practitioners on the team is a bonus, one does not need to be qualified to assist. Please click here and "Like" our Edu Fun Facebook page if you haven't already. Our "Dates to Diarise" for the new term are below. 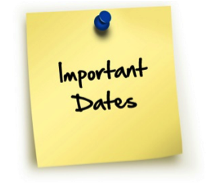 We will resume with our Programme on Monday 8 October with the assessment workshop at Piatto's at 9am for 9:15. Lessons will then officially resume on Tuesday 9 October. Contact Jenny on 082 322 0608 or email info@edufunsa.co.za if you have any general queries. You can also contact the relevant person mentioned above for specific projects or events. Meet outside Piatto’s at Dainfern Valley Shopping Centre at 9am for 9:15am start. We will take you through slight changes and additions to the assessment process that will be starting in October with all our Grade 2 and Grade 3 groups. Meet in the Parking lot outside Piatto’s at Dainfern Valley Shopping Centre at 8:30am for a brief meeting to discuss the lessons. Car pool to the school at 8:40am. The lesson will run from 9am to about 10:00 am and we should be back at Dainfern Valley by 10:30am. See the attached lesson plans and information sheet to learn more about the techniques that we use to teach reading. You can also follow this link to watch a video on teaching reading as well as a demonstration lesson towards the end. Santa Shoe box will be distributing 631 parcels to DCS on this day. This means that every child in the Foundation Phase will receive a gift. Liza has arranged for this time on purpose so that all our Monday volunteers can be part of the process as well as assist on the day. Tuesday volunteers are welcome to join in the fun.